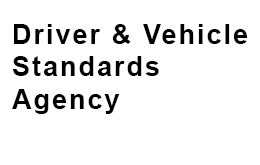 Owl Motors high standards have allowed us to gain high quality industry recognised accreditation. Welcome to the Owl Motor Services website. We are an independent family business, based in Portsmouth, which started trading as a motor vehicle repair facility in 1983. 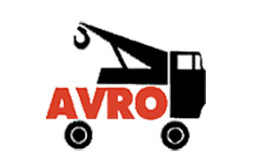 Since then we have expanded to include a 24-hour recovery vehicle service. our recovery trucks have become well known in the area for their distinction bright green livery. Owl motors is one of the RAC’s national network of independent garages that work in line with their high standards and customer charter. 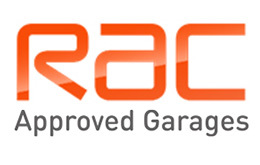 Learn more about RAC approved garages. C&G are the leading skills development organisation, providing services to training providers, employers, and trainees across a variety of sectors to meet the needs of today’s workplace. 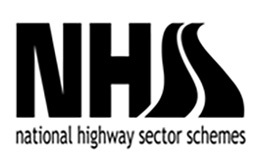 PAS 43 is the publicly available management system specification for the safe working of vehicle breakdown and recovery operations. 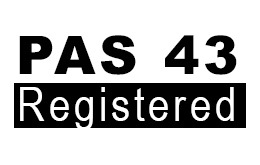 Learn more about PAS 43 registration. 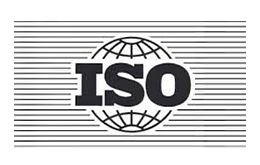 The ISO standards provide guidance and tools for companies and organizations who want to ensure that their products and services meet and exceed customer’s requirements.